Mzaar is Lebanon’s most famous resort. 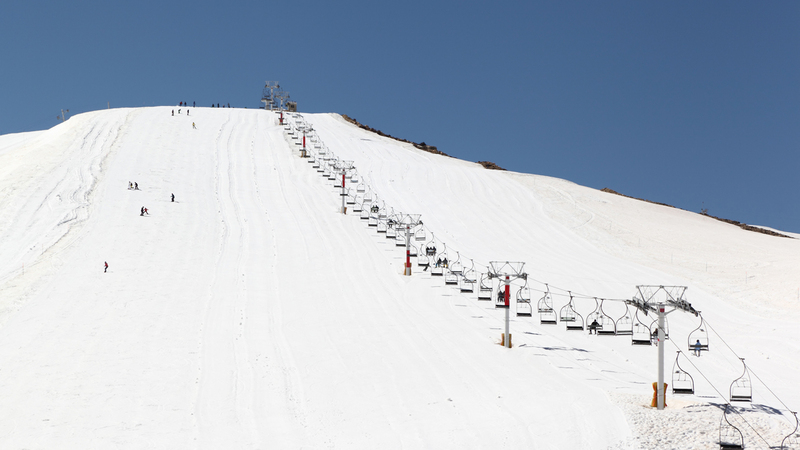 Located by the villages of Faraya and Kfardebian, Mzaar offers more than 80 kilometres of slopes at up to 2465 metres. Mzaar is also home to the country’s most challenging slopes, though there’s plenty of snow for beginners and intermediate skiers, too. Visitors should partake of some delicious street food at places such as Emm Bashir and Abou Artine. Faqra Club was one of the first private ski clubs in the country, set up in 1974. Visitors can stay at the resort and enjoy stunning chalets, a heated pool, tennis courts and other amenities. With a variety of slopes, the resort caters to all levels and is well appointed in terms of infrastructure. After a long day on the mountain, guests can visit nearby ancient ruins and a natural stone bridge. The Cedars Ski Resort has been in business since the early 1920s and is perfect for beginners, with gentle slopes accessed by wire-lifts. However, the resort also offers some of Lebanon’s best cross country skiing and great après-ski offerings. Found amid the famous Lebanese cedars, the resort is close to the birthplace of famous Lebanese writer Gibran Khalil Gibran and close to Bcharreh, the writer’s birthplace, where The Gibran Museum can be found. Laklouk sits among breathtaking mountains and offers first class alpine and cross country skiing. Surrounded by raw natural beauty, the resort is close to the awe-inspiring Afqa cave and Balaa abyss. Stunning, Laklouk is somewhere utterly unique in the Middle East. Zaarour is the closest resort to Beirut and is the smallest in Lebanon. Offering a wide range of activities, the site offers scenic views of the Sannine Mountain and a kilometre-long cross-country track for the more adventurous skiers out there. Qanat Bakish is famous for the quality of its snow and for open slopes. The village of Qanat Bakish is one of the best preserved Lebanese towns and, together with the freedom found on its slopes, makes this resort something of a hidden wonder. 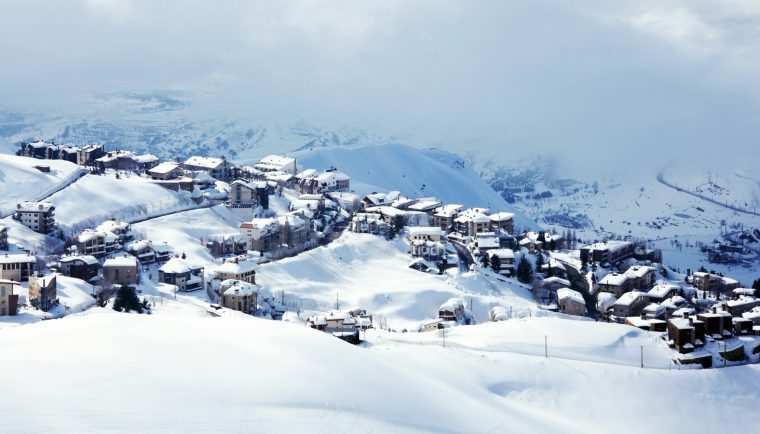 Whatever you are looking for, Lebanon’s ski resorts offer up something for everyone. Be it the natural beauty of Laklouk, or the cosmopolitan environment of Faraya, Lebanon’s mountains offer the chance to hit the slopes in the heart of the Middle East. For day trip and longer ski excursion planning, talk to the concierge at Four Seasons.